All Natural is in demand. Consumers are demanding more transparency and fewer ingredients. 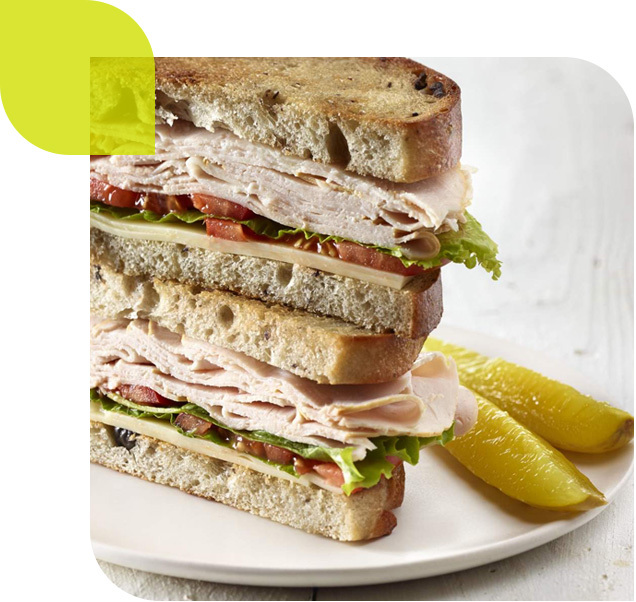 With an extensive line of All Natural* turkey products, you can meet their demands with Jennie-O. *All Natural means minimally processed and no artificial ingredients. All Natural is now the most influential health label in restaurant selection1. Put it on your menu, and drive traffic all day long. All Natural means big business. Get everything you need to know about All Natural* in one place. 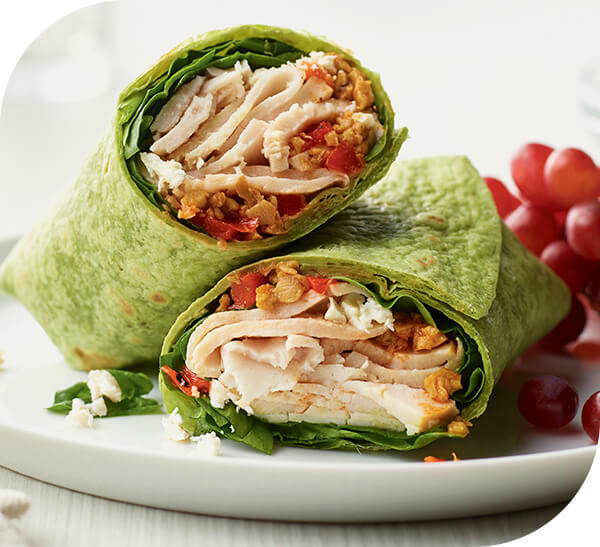 JENNIE-O® All Natural turkey products are always minimally processed with no artificial ingredients. From breakfast to lunch, dinner and beyond, we've got the All Natural* turkey products that fit your needs and your budget. Keep up with new customers and new demands for transparency and commitment with our premium line of All Natural* No Antibiotics Ever turkey products. We're committed to industry leadership. 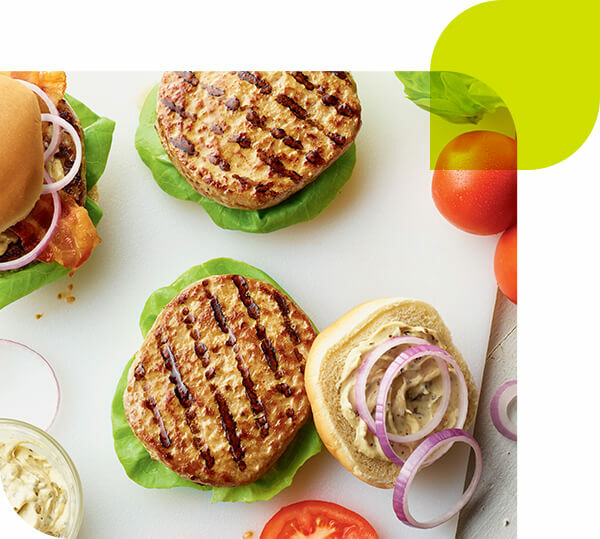 Our line of All Natural* turkey products is just the latest way we're proving our commitment to giving you the products and insights you need to keep up with a rapidly changing marketplace. Learn more about how Jennie-O is taking the lead below. Fill out this form and a Jennie-O representative will be in touch shortly to discuss how you can give customers more of the less they're looking for. Sign me up for updates from Jennie-O Foodservice. *Minimally processed with no artificial ingredients. **Federal regulations prohibit the use of hormones or steroids in poultry. ***Except those naturally occurring in celery. 12017 Food & Health Survey. International Food Information Council Foundation. 2Value of All Natural Turkey. Datassentials Omnibus, 2017. 3Technomic & 2016 Iconoculture Brief, Ingredion Europe. 4SNAP Datassential Menu Database, 2016. 5Based on 2015-2017 menu data. Datassential Menu Trends, 2017. 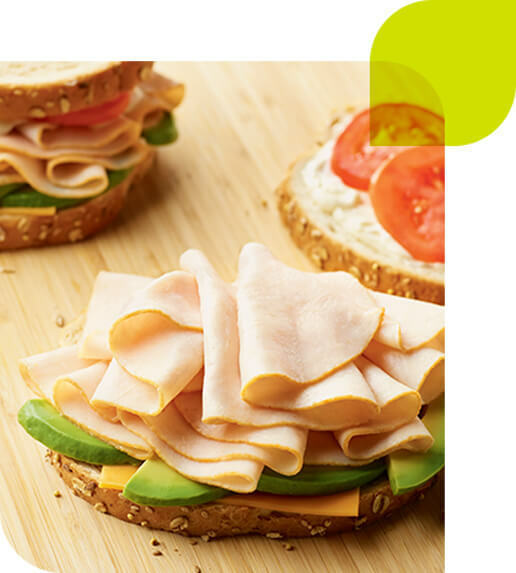 6Assumes a 50-cent per pound difference between All Natural and conventional turkey and using 3 ounces of turkey per sandwich. See everything we can do for your operation.